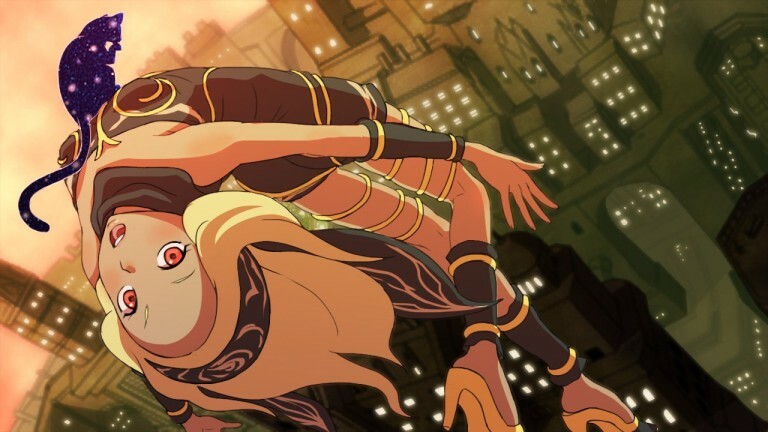 Sony Computer Entertainment Japan has debuted new Gravity Rush 2 gameplay footage. Showcased during the 27 hour livestream event for Gravity Rush Remastered, the footage lasts for over 11 minutes and gives a decent insight into how the Gravity Rush sequel is shaping up on Sony’s latest machine. Gravity Rush 2 is set to be released worldwide for the Playstation 4 during 2016.